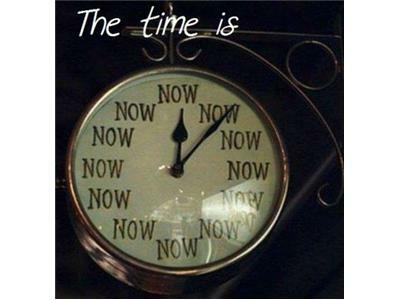 A Date With Destiny-"If not now-WHEN?! There's no better "time than now to decide to live life to the fullest by going after your "Big Dream!" If your not doing it now, then-WHEN?